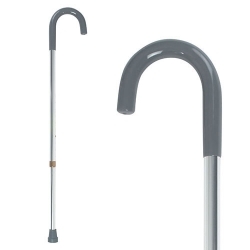 A height adjustable heavy duty crook handle walking stick which is robust and comfortable for everyday use. 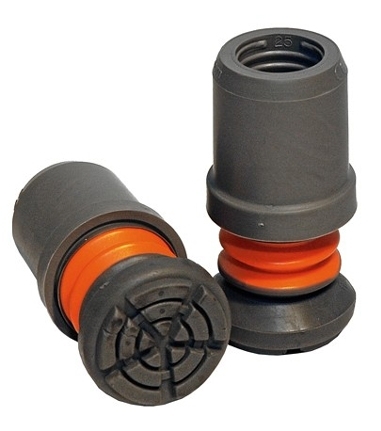 Adjustable height ensures you can tailor the stick to a height that's right for you. Crook handle can be hooked over arm when not in use.